The third child of seven, Kennedy Lorya moved with his family from Juba Sudan to Nairobi, Kenya in 1987, fleeing from a war into a harsh ghetto. Choosing a positive path in hard circumstances, Dymanq sang and played Football (soccer) to "stay out of trouble". 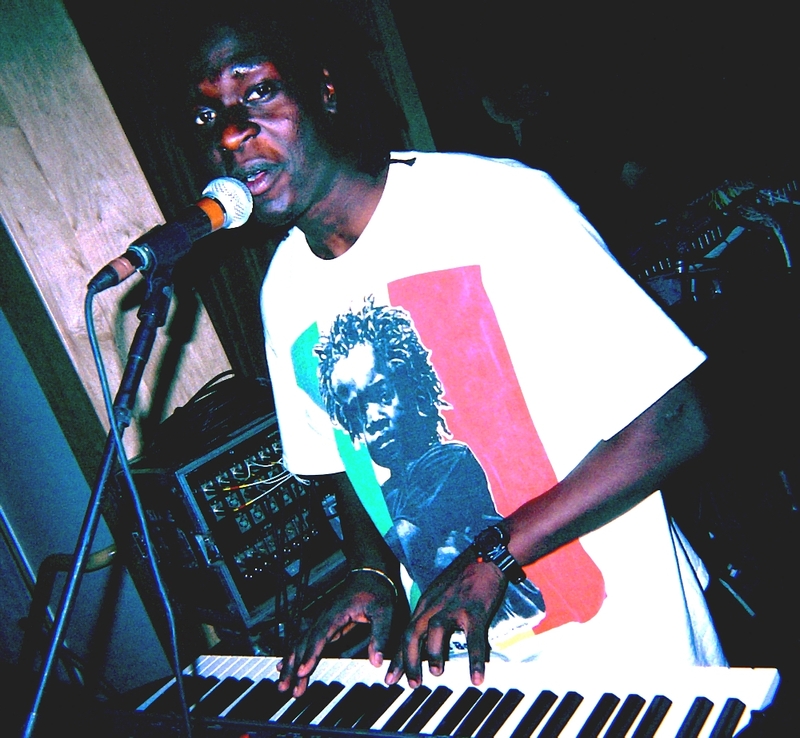 In a 1996 performance at a King Lions Sounds "Rasta Festival" in Nairobi Kenya his love of music took over, and later that same year Dynamq moved to the United States and found himself at East High in Erie where he continued to pursue sports and music. Witnessing several visits to the school from One World Tribe, he made himself known to the group and eventually joined up. Lorya speaks several languages, including Swahili (from Kenya), Arabic and Latuka (from Sudan). He is currently enrolled in University in Pittsburgh, with studies in communications and music. As well as playing shows with One World Tribe, Dynamq tours with reggae star Eek-A-Mouse, and is currently working on a solo album.